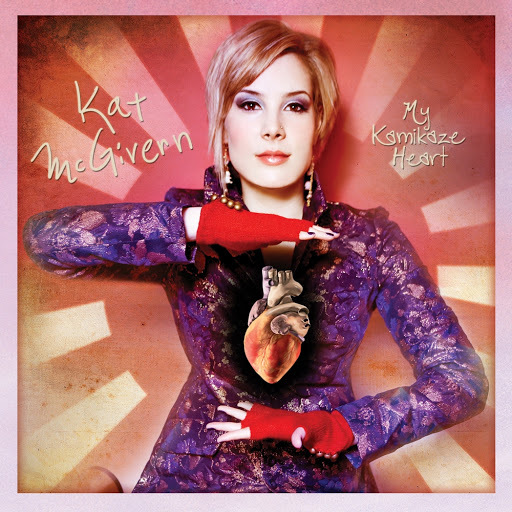 Song of the day: Kat McGivern – "Kamikaze Heart"
I think I’ll have to treat this post a little differently today. I’ll make it a post with chapters. The reason I’m bringing up this pet peeve of mine is that today’s artist goes by the name of Kat McGivern. Now, because I’m not entirely sure if young Ms McGivern’s first name is actually Kat, my grumble in this instance may be completely misjudged and misdirected. But I wonder if Kat’s name is actually something longer, something like the more poetic Katharine, or Kathryn, or even Katarina. If so, I’d rather call Kat by her full, much-more-appealing-to-me name. Unless she prefers to be called Kat, of course. Then I’ll shut up about long and short names. Anyway, Kat is being promoted as a frisky Grrl, full of Grrl-power (think P!nk / Kelly Clarkson / Miley Cyrus / Taylor Swift / Hayley Warner et al). I reckon the name suits the image very well because it’s short, snappy, zappy, zippy, and punchy. Kat. As far as the image concept goes, I’d say they’re pretty similar. 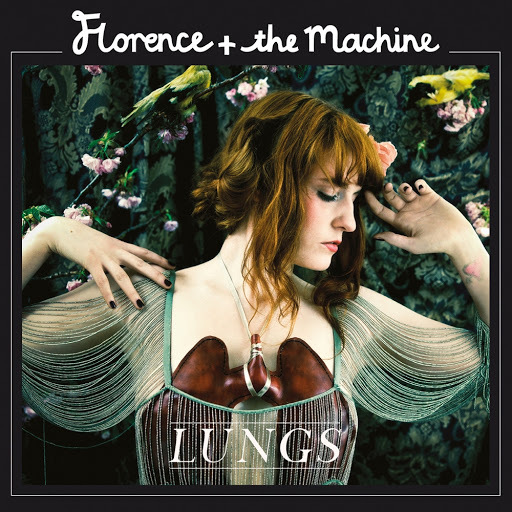 At the risk of not making much sense, I’d say that this: the songs are very good but I don’t like them much. For what they are – i.e., modern rock songs by a strong-willed person of the female persuasion – they’re accomplished and highly polished. At 2:50 Kat says “pieces” so strangely to me – differentiating the two syllables of “pieces” – that it sounds like she’s saying two separate words: “Peace Ezz”. I don’t have anything to say here. I just wanted to let you know that I’ve finished the post. You are currently browsing the archives for the Kat McGivern category.